Minister of Finance Amr El-Garhy revealed that the government allocated about EGP 75bn within the new budget 2017/2018, which begins on 1 July 2017. The allocation of these funds aims to reduce the inflationary effects of the economic reform programme on the Egyptians. 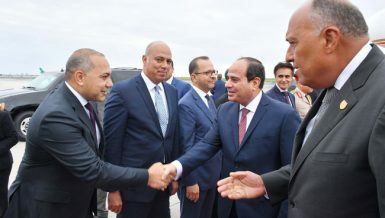 President Abdel Fattah Al-Sisi announced on Tuesday evening that the government would raise the value of the subsidy per capita on ration cards to EGP 50 per month. 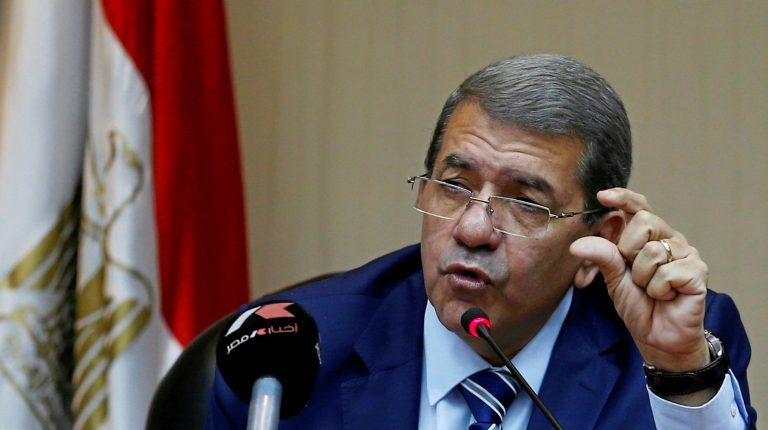 El-Garhy noted that the financial cost of the package of procedures directed by the president amounts to about EGP 75bn, which means that the size of the budget of the fiscal year (FY) 2017/2018, which has been presented to parliament, will reach EGP1.2tn. 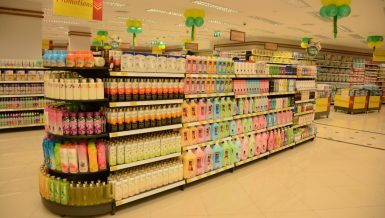 He said that the package benefits more than 90% of the citizens and includes an increase in the allocations of the individual ration goods from EGP 21 to EGP 50, which is the third consecutive increase directed by Al-Sisi to ease the burden on citizens. This, El-Garhy pointed, will raise the allocations for ration cards to EGP 85bn up from EGP 47bn in the current FY 2016/2017 budget. Egypt supports about 68.8 million citizens through about 20.8 million ration cards. 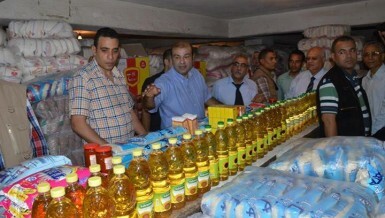 The government allocates EGP 21 per month for every citizen registered in ration cards system to purchase essential goods, which has been raised exceptionally to EGP 14 during the month of Ramadan only to ease the pressure on citizens. 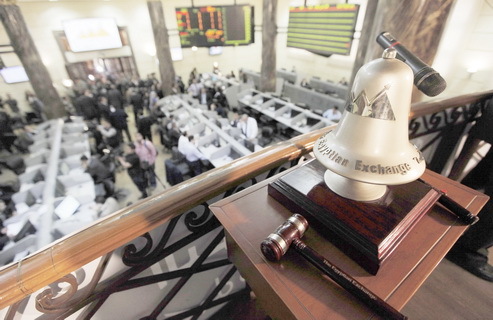 This is in addition to the increase of pensions by 15%, which will cost the public treasury about EGP 23-24bn. This will also raise the contributions of the public treasury to pension funds and social insurance to about EGP 190bn, an unprecedented record-high in the history of Egyptian budgets.Ahmed Kojak, deputy minister of finance for monetary policies, told Daily News Egypt that the social protection package is a governmental effort to lessen the intensity of the economic reforms’ impact on lower-income people. He stressed that the government’s philosophy behind the economic reform programme is to make savings that are then allocated to helping the poor through the restructuring of subsidies, which still go to the undeserving. 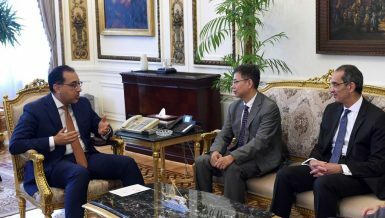 El-Garhy stated that the president’s decision to increase the allocations for the families benefitting from the Takaful and Karama programme by EGP 100 per month, making the allocations worth EGP 2bn annually, will increase the financial burden on the treasury to finance this programme, where the cost will jump to EGP 8.3bn, in addition to the pensions of the social guarantee families estimated at EGP 7bn. 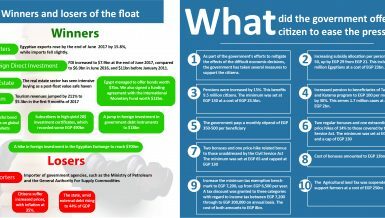 “This is in addition to allocating two bonuses for workers in the state’s administrative authority, which were approved by the parliament, leading to an EGP 13-14bn increase in the treasury’s spending. Spending these bonuses will begin starting from July,” he said. 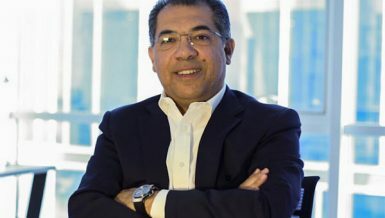 Regarding increasing the tax exemption announced by the president, El-Garhy said that it will cost the state’s public treasury about EGP 8-7bn in the form of tax revenues which the state would give up in favour of citizens, where they would increase the income of Egyptian families, in addition to a package of social procedures approved by the president. El-Garhy emphasised that the government will work on maintaining the target budget deficit in next year’s FY at the level of 9.1% out of the GDP, despite the financial burdens of the new social protection package. 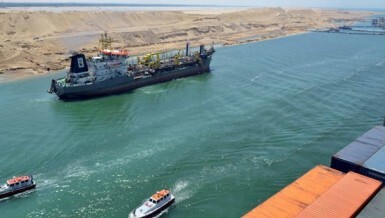 “We hope to achieve a leap in the volume of public revenues with the improvement of the growth rates, and we hope the international business society regains its confidence in the Egyptian economy to bring in more investments to the Egyptian market over the upcoming period,” he said.